Spread one side of each bread slice with a heavy layer of butter or mayo. Place a thin layer of sliced ramps over the spread. 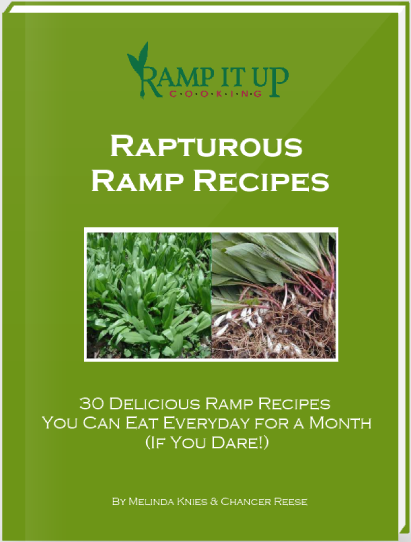 Lightly season the ramps with salt and pepper to taste. Assemble the sandwiches with remaining bread slices, pressing lightly to make them adhere. Serve immediately or cover and refrigerator for a few hours.